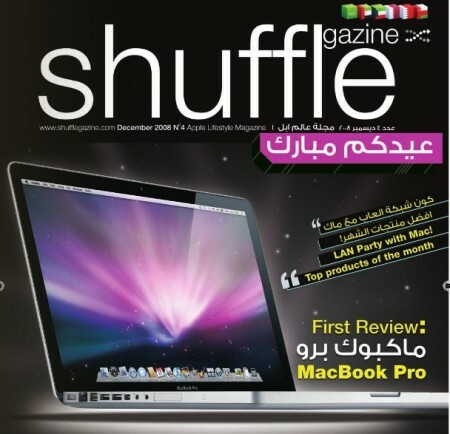 Help Shufflegazine to it better by making them understanding you. Complete their survey and you will have a chance to win an iPod Shuffle. Visit the survey here.